We are Madison Medical rental (MMR), located in Madison WI. We services clients in around Madison and surounding. Customer services is what define us. MMR will ensure that your equipment are delivered and installed with special care. We garantee a lower rental rate compare to local competitor. 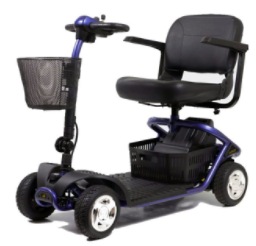 You will pay less for your bed, wheelchair and scooter rental than our competitor. The tallness of the bed, which might be raised and brought down. The leader of the bed, which might be raised and brought down. The foot area, which raises and brings down at the knees. A manual bed is balanced by three hand wrenches at the foot of the bed. Some quality is required, and may posture issues for the individuals who do not have the quality to turn the wrenches. Some of these beds likewise require bowing or stooping for alterations, and are not reasonable for those with knee or back issues. Semi-electric healing center beds have electric push-catches to change the position of the head and lower the feet. A solitary hand wrench is utilized to raise and lower the stature of the bed. Full-electric beds can make an indistinguishable changes from semi-electric ones, however enable clients to raise and lower the tallness of the bed with the push of a catch. Low beds are prescribed for the individuals who may drop out of quaint little inn incline toward not to utilize side rails. Bariatric beds are accessible and are by and large suggested for individuals weighing more than 250 lbs. These beds are accessible in widths of 42 or 48 inches. Doctor's facility bed rentals from Madison Medical rental incorporate a headboard, foot board, bed frame, casters, and side rails, which are accessible in full length or half length. It would be ideal if you indicate your inclination when you arrange. A home hospital bed ought to never be crushed into a little territory. There ought to be abundant space on all sides for the bed's moving parts and for guardians to have simple access to the patient. There ought to be access to a grounded electrical outlet. For persistent security and solace, the wheels of the bed ought to dependably be bolted. What is a hospital facility bed? A healing facility bed is an uncommon bed that makes looking after an evil individual less demanding. Most clinic beds are the span of a twin bed with moveable side rails. The position of the bed can be changed by hand wrenches or if the bed is fueled, an electronic control. Will MMR or my protection pay for my doctor's facility bed rental? We won't bill or arrange benefits for here and now rentals, however in the event that your protection covers these administrations, we can give any data expected to enable you to document your claim. Will I be charged deals assess? Clinic beds are not saddled, but rather conveyance charges are liable to assess in Wisconsin. Imagine a scenario where something turns out badly with my clinic bed. Madison Medical Rental checks and tests all healing facility bed rentals before they go out. We are certain that you won't have any issues, yet in the event that you do, we will repair the bed at no cost as quickly as time permits. All healing facility beds accompany a crisis hand wrench to abrogate the engines in case of a power disappointment or if the engines neglect to work. Imagine a scenario where I need to buy my bed. MMR Medical additionally offers new and utilized Invacare and Drive Medical healing facility quaint little inns. Now and again Homepro will organize a lease to buy alternative on long haul rentals. We generally offer free conveyance on buys over $100. Healing center bed rental rates are liable to change without take note. Rentals are accessible to qualified clients just and are liable to accessibility. Tenant accept all dangers of misfortune or harm to the property; all rental gear must be returned in its unique condition. A security store or an approval hold is required for hardware rentals. There is a 40% cancelation expense for an affirmed rental reservation made under 72 hours before conveyance. There is no discount (100% cancelation expense) for an affirmed rental reservation made upon the arrival of conveyance. The majority of our healing center bed are purified, cleaned, and checked for blood suckers before they go out. *Delivery expenses may shift and are controlled by area if conveyance goal is outside of Madison. Medical beds are different from normal beds because can be adjusted by height and you can raise or lower the head as well as the lower body areas to make the patient more comfortable. People who spend most of their time in bed need medical beds which have more options for adjusting positions that will prevent sores or pressure. Normally there are 3 types of medical beds which are manual, semi-electrical and full electric and other types which are more specializes e.g. Bariatric beds. Manual: Hand cranks are designed to lower or raise the head as well as the foot of the bed and adjust the bed’s height. These types of bed are more affordable and are the ideal choice for a lot of people who do not need/ frequent repositioning. Hand cranks are normally installed at the foot of the bed and need a person that is physically fit to operate them. Semi-electric: These use electric motors in raising and lowering the foot and head position of the bed. Caregivers and patients can adjust the position at a place of a button on a hand pendant. The hand crank is manually used to adjust the height of the bed. These kinds of beds are ideal for patients who do not need the height of the bed to be adjusted frequently. 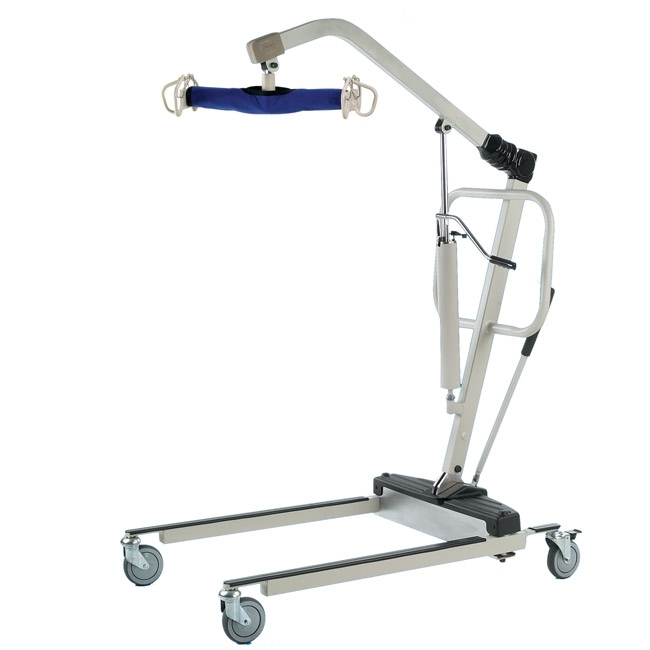 Full Electric: The patient or caregiver can control the height and positioning of the bed using a hand pendant and there is no any manual process involved unless there is power outage although many beds are installed with a backup battery. Full electric beds are good for patients as they make it easy for them to get in and out of the bed while raise and lower the height of the bed easily. These have more positions available such Trendeleburg, cardiac chair positions as well as reverse Trendelenburg. Trendelenburg position: The bed deck as well as the mattress is tilted in order the patient’s feet to be raised higher than the position of their head by 15-30 degrees. This helps blood circulation. Reverse Trendelenburg (anti-Trendelnburg) position: The head is positioned in such a way that it is raised higher that the feet by 15-30 degrees. This position helps to release pressure and breathing better. Cardiac Chair: Originally these chairs were first designed in helping people who were recovering from heart surgery or respiratory diseases. Research and studies have shown that heart surgery patients recover faster when they spend a part of the day sitting in an upright position. They have to reach the position slowly with very least amount of movement. This position enables the patients to breath easily and it improves blood circulation. These chairs can move from a cardiac flat position into a seated position without having to move the patient often. The speed is controlled by the caregiver or the patient himself. Normally Medical do not come packed with mattresses unless they are a part of the order. You have to select a correct mattress for patients who spend majority of their time in bed. You must make sure that the mattress should prevent the patient from getting sores which are also known as pressure sore/ulcers or decubitus sore/ulcers. These are so painful to the tissues as well as the skin. These normally occur in areas that bear more body weight and face pressure, shear, moisture, friction or a combination of both. When a patient is in bed, bed sores are common on sacrum, heels, shoulder blades and the bad of the head. Lying in a reclined position, shear forces may lead to bed sores to the back of the head, sacrum, blades, heals as well as the bottom. Bed sores normally are a result of lack of blood flow to the skin. When blood pressure is insufficient it leads to decrease of nutrients received by the skin nor waste materials are not completely removed from the skin area and that causes the skin or tissue to break down and die. You must consult an expert for buying a medical bed. An expert will be able to determine the risk level of the patient for bed sores. There are mainly 4 types of mattresses and to get a right mattress for the patient depends on the risk level for bed sores. This can be determined by assessing the Norton or Braden scales. Innerspring Mattresses: These are more like traditional mattresses and are cheap. These are designed in such a way that they increase temperature and pressure in certain areas leading to bed sores in case the patient is immobile or one who spend majority of the day lying in bed. This type of mattress is not recommended for patients who spend more than 10 hours a day lying in bed. Due to this reason they are not popular in hospital beds. Therapeutic foam mattresses: These are designed to decrease pressure in areas that develop bed sores. These mattresses are very soft and more rigid over the edges. Alternating pressure mattresses: These consist of individual air cells that manage air pressure as well as skin moisture by inflating as well as deflating the air cells. These mattresses work to relieve pressure and enhance blood circulation and flow. They are good at preventing bed sores and help in healing the existing bed sores. Low air-loss mattresses: These are very similar to the alternating pressure mattresses as the consist of individual air cells that monitors inflation and deflation in order to relieve pressure points along the patient’s body. The major difference is that each of the individual cells in this type of mattress has tiny holes which release small amount of air that cools hot areas while controlling the skin level of moisture on the patient’s body. They are ideal for pressure and skin moisture conditions for the patients, especially those with a history of having bed sores. Hospital beds have different sizes and functions and they can be adjusted to meet the patient needs at a particular time. Many patients require a flat surface level while sleeping and they are comfortable with head or foot elevation especially in the knee area for therapy or comfort. Hospital beds are made to offer conducive condition for patients unlike standard beds. A hospital bed can be adjusted in many ways such as the eight of the bed, the mattress foot and head. This article will be discussing the different varieties of hospital beds which are available for modern hospitals and what you should consider when selecting the bed that will meet your needs. Normally hospital beds start with a width of 32 inches and expand to 54 inches where as 35 inches is the most common one. The length ranges from 75 to 88 inches for many hospitals where as the common one is 80 inches. Longer and wider hospitals beds are make the patient more comfortable as compared to the narrow ones. Some of the beds can be adjusted with extension kits which make them larger. There are hospital beds that are installed with electric extension kit that is able to extent the bed. Improve in innovation and technology has made it possible to manufacture beds that can expand their length and width in order to meet patient needs without having any extension kits installed to the bed. One example of this kind of bed is the Primus Expansion Bed. Hospital beds can be adjusted to meet the patient needs. The mechanism of used to adjust these beds distinguishes hospital beds into categories of adjustable beds. Adjusting bed heights enables better patient ingress, egress and easy caregiver access. A hospital bed frame makes it easier for the patient to get in or out of the bed. When it is in the highest position it allows the care giver to help or serve the patient more easily. Head or foot elevation helps in the therapy, also makes the patient comfortable but this depends whether the patient is asleep or awake. Generally there are six categories of hospital beds namely full-electric, semi-electric, low bed, manual, bariatric as well as trendelenburg. This uses electric mechanism to control and adjust the height of the bed frame, the height of the footer as well as the height of the header. Normally these types of beds are adjusted using a remote control which enables the patient to determine what position makes them feel comfortable. A lot of full electric beds have a lock-out feature that prevents the patient from moving the bed into a position that can harm his/her life. Therefore, most of these hospital beds have controls attached in side rail or footer panel that lets the caregiver adjust the bed position. Among the popular full-electric hospital beds are the Graham-Field Patriot Homecare Bed and the Invacare 5410VC. These are so similar to full electric beds, the only difference lies in the height adjusting mechanism where as in this type of beds it is done manually by a hand crank. The footer and header adjustments are completely done using electric mechanism. Previously semi-electric beds were less expensive as compared to full electric beds but due to advancement in science and technology the price for both of the beds is almost the same. The cheapest semi-electric bed is the Value Care Duo. 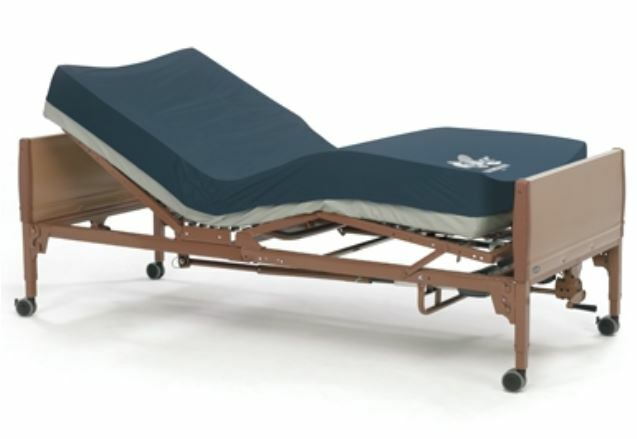 The Invacare 5310IVC Hospital Bed has been one of the leading semi-electrical beds within the market. Semi-electric hospital beds are ideal for patients who do not need to adjust the bed height. These beds use manual mechanism where hand cranks are positioned to provide mechanism that allows adjusting the bed as well as the mattress height. These are very cheap as compared to the other types as they cost less than $600. The most economical manual bed is the Drive Medical Manual Hospital Bed while the Invacare 530IVC is the best selling in the market. 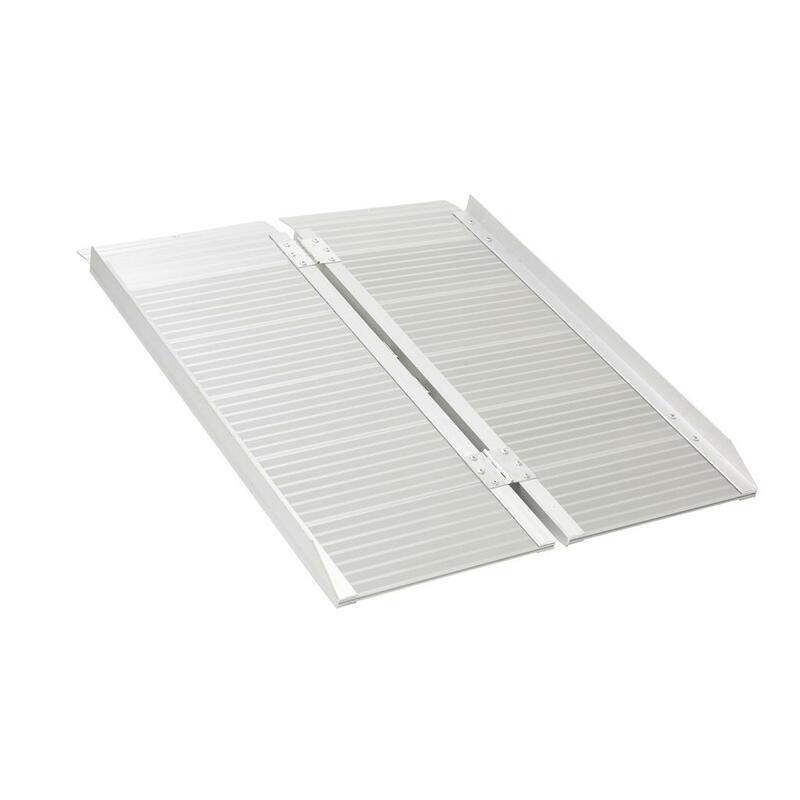 These have frames that can be adjusted to a few inches from the floor which allows easy ingress and egress into and out of the bed for the patients which might be so weak or who are vulnerable to fall injuries. In addition, they provide safety for patients who are likely to fall out of the bed while they are asleep or while moving in or out of the bed. 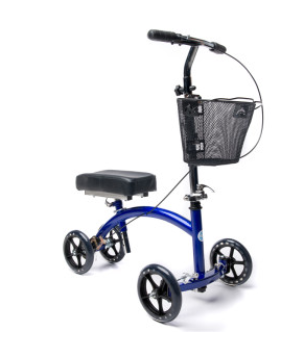 The Invacare Low Hospital Bed is the leads in the industry=y when it comes to sales. It has a minimum of 9.5 inch bed deck height from the floor. These are heavy duty beds that are able to handle heavy loads as compared to other hospital beds. Normally these beds are able to support up to 1000 pounds or more. Normally they are wider and that means there is more room for the patient. 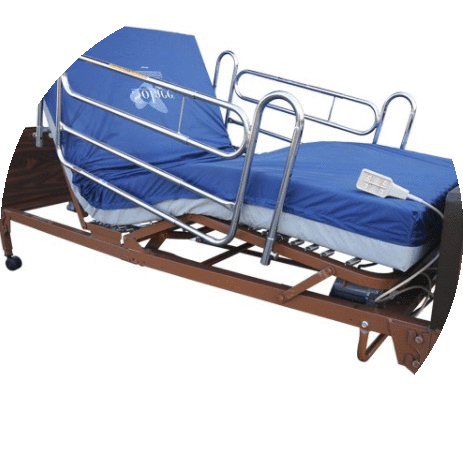 The bed deck comprises of a solid finishing without springs but it is still capable of adjusting the mattress foot and head for the patient. Among the examples of these kinds of beds include PrimePlus 1000 as well as Graham field Bariatric Bed. These are ideal for many clinical positions that are useful for recovery therapies. These beds enable different positions while eliminating the need for bed wedges and pillows. 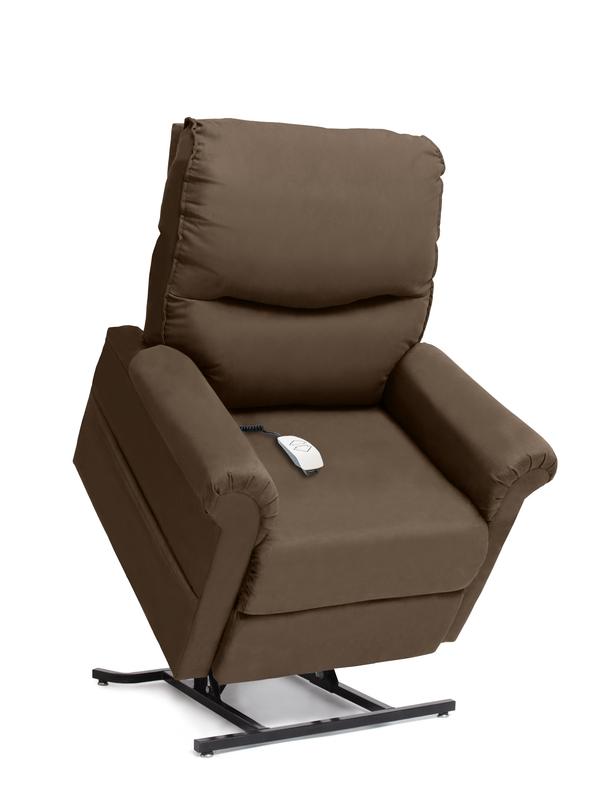 In addition it can function as a recliner chair type which is needed by aging patients. These beds have a wider option for adjustments as compared to other types of beds. Hospital beds having Trendelenburg adjustment need more space in order to prevent it from getting into contact with furniture and walls. Among the examples of Trendelenburg hospital beds is the Joerns Ultracare XT as well as the Prismus PrimeCare Ultimate. Who are the leading hospital bed manufacturers? There are a lot of hospital bed manufacturers that sell their beds on a long time contract to care facilities. A lot of the manufacturers supply beds for homecare use. The top leading hospital bed manufacturers who offer homecare types of beds are Graham-Field, Invacare, Drive Medical as well as Joerns. 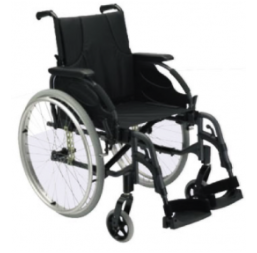 Invacare is the most famous and well know Hospital bed manufacturer. Every individual manufacturer is well known and respected within the industry. They also supply bed replacement spare parts for their beds on special orders in order to help you keep your hospital beds in the best working condition from many years. Some of the manufacturers have interchangeable parts that can work in between their beds. There are many options when it comes to hospital beds depending to your needs. You have to balance the advantage and disadvantage of each individual type and make your research before you purchase any kind of bed.